How to Reach God ? 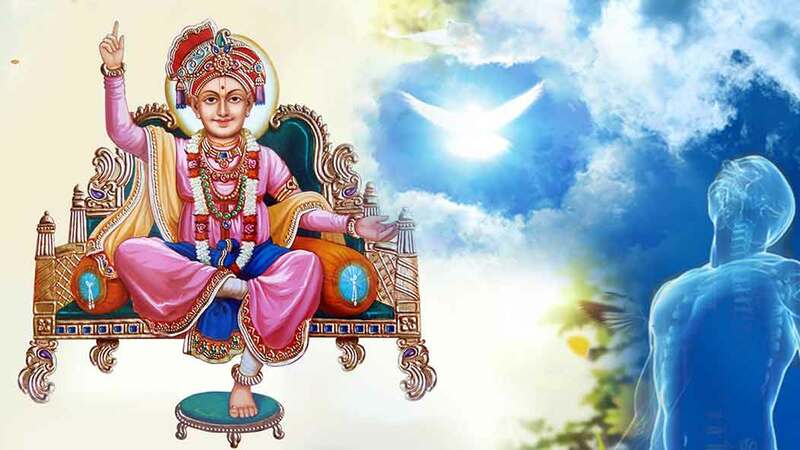 Bhagwan Swaminarayan said in Vachanamrut (A Scripture of Spiritual Discourses delivered by Bhagwan Swaminarayan) that greatness or smallness of a person who has surrendered to god (devotee), is measured on how much he is serving God and Saints and not by his richly status, age or social position. Maharaj separated devotional activities from Seva. 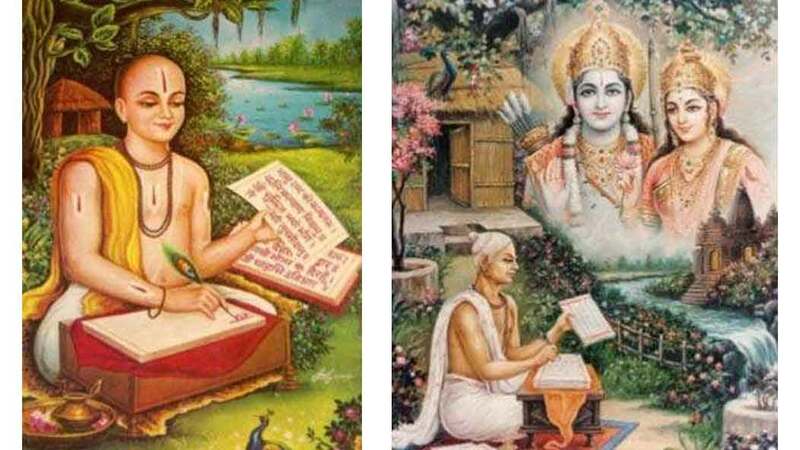 In Vachanamrutam, Gadhala First Chapter-31, Yoganand Muni asked to Maharaj, “Maharaj, suppose there are two devotees of God. One performs several devotional activities and doesn’t hurt anyone verbally. The other one is constantly serving God and his saints by offering food, clothes, flowers etc. In doing so however, he may occasionally hurt someone verbally. Of these two devotees, who is better ? Finally Maharaj said, “The devotee who may verbally hurt someone but serves god and his saints like a paid servant is far superior than the other one. The devotee who serves God & Saints can be described as having Bhakti (Devotion). The scale of greatness is by how much one is serving God and Saints. Greatness is not by worldly richness, not by age and not even by ashram (householder or Saint). Why the devotee who does Seva (selfless service) is great? Because a person is ready to do Seva of another person only if he had firm conviction on that person. Otherwise serving him is not at all possible. One whose conviction is greater than the other is great in all respects. Conviction means firm belief. Conviction that “This Swaminarayan Bhagwan and His Saints belongs to me. I belong to him and his Saints. And I am their servant.” Only then serving is possible. Tulasidasji said that, “If someone takes the name of my Lord Ram, I could tear my own skin and make them sandals for both their feet.” That is the conviction Tulasidasji had on Lord Ram. In another Vachanamrut (Gadhada Middle Chapter-63), Maharaj discussed about how a soul could get instant spiritual energy & strength. If a person tries to realize his self (soul) and behaves like a soul (to not behave as body and it’s materialistic attachments), then he gets spiritual strength.But it is a slow and lengthy process. Maharaj said that there is a shortcut to gain instant spiritual strength. If a person serves God & saints with love & affection then that person get instant spiritual power through which one can fight with the vices & be free from them. To progress quickly towards Maharaj, serving maharaj and his Saints is the shortcut way. The devotee who doesn’t serve Saints and Devotees is actually incapable or handicapped ! Maharaj used the word ‘Telchaakri’(to look after someone or to serve someone). If water is needed, bringing water for them. If eating is to be arranged, arranging it for them. Whatever they desired, making it happen. The works are small, but the benefits are huge. Here benefits doesn’t mean material benefit, it refers to spiritual benefit. That is the shortcut to please god & to reach god ! Shree Swaminaryan Gurukul International School, with an vast experience of 70+ Years, has garnered a strong repertoire to become one of the best international schools in the country. The prestigious international school was started with a mission to build a community of leaders, over a foundation of shared beliefs, values and ethos. Swaminarayan Gurukul is dedicated to nurturing responsive and motivated students through a dynamic and success oriented education program. The program empowers students to gain an indigenous as well as global perspective on various aspects. With its world-class campuses in Hyderabad, Bengaluru, Gulbarga, Raipur, Solapur.. and many more. I learnt how to be down to earth when you have Millions of Money and even when you get Stronger and more power So, Whatever I am today, who every I am Today, I am Very Thankful to Swaminarayan Gurukul and Saints . long with focus on the studies, Gurukul ensures to teach Sadvidya to the students. This helps them to become a great person in the society. All the staff are very co-operative and friendly.